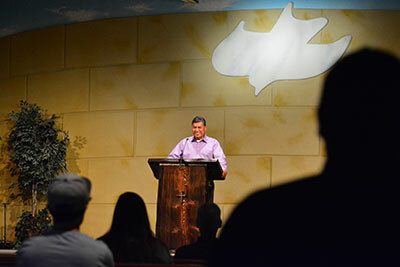 Calvary Chapel of Montrose is a fellowship of believers in the Lordship of Jesus Christ. Our supreme desire is to know Christ and to be conformed into His image by the power of the Holy Spirit. It is our desire to raise up and equip the saints for the work of the ministry. We are a non-denominational, Bible teaching, Christian church located in beautiful Montrose, Colorado. 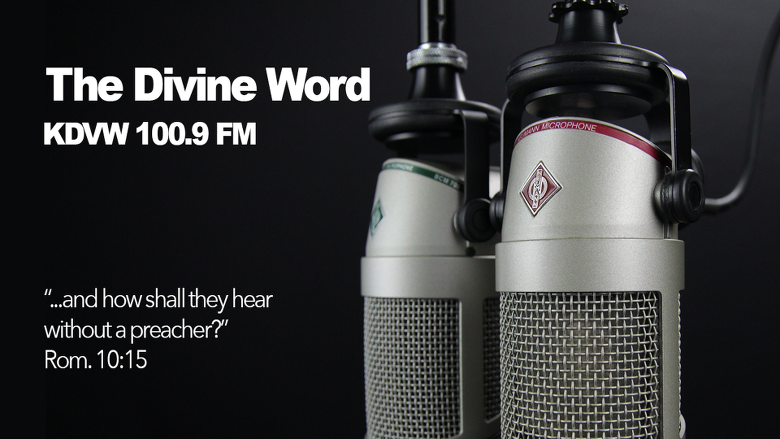 At Calvary Chapel Montrose we believe in living by the Word of God. We have seen Scripture worked out in the lives of people as they set their hearts to follow. As we take in the Bible through study and fellowship, and then live by it, we see purpose in our life and the light of His Word illuminates our path so we live rightly. 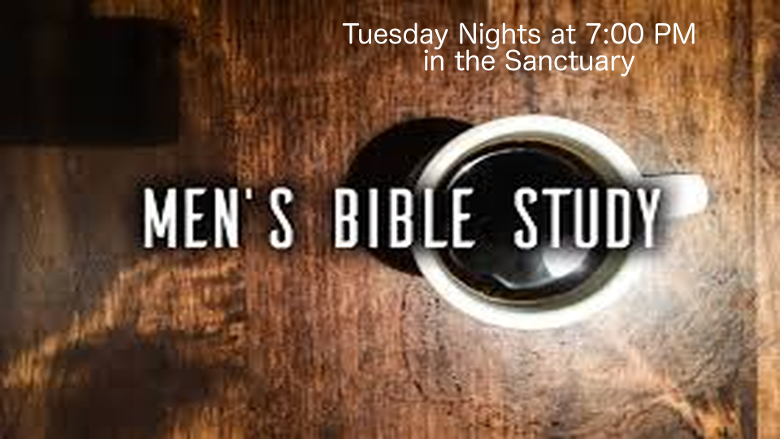 Come join us as we go through Scripture, week by week, from Genesis to Revelation. At the age of 26, Ben rededicated his life to the Lord and has continued to grow in the grace and knowledge of Jesus Christ to this day. After serving in various ministries at Calvary Chapel Vista (California) the Lord called him to Colorado to begin a Bible Study in the city of Montrose. In May 1996, he began a small home Bible study with four other families. Today, Calvary Chapel Montrose is home to approximately 400 believers who are growing in the Word together. Pastor Ben and Judy have been married since 1981, have 4 grown, married children and 11 grandchildren with the hope of more on the way. 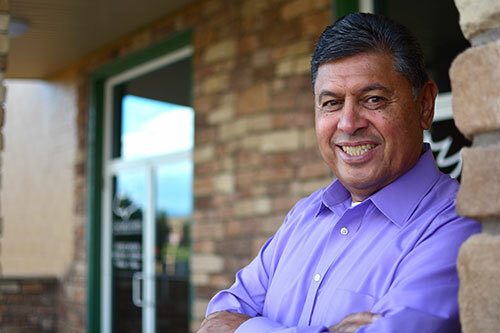 Pastor Ben answered the call to come to Colorado from Southern California in January 1995. As an assistant pastor, he and his family came to serve alongside others in establishing a Calvary Chapel-style church in the city of Delta. After a time, some of the families commuting from Montrose asked if a home Bible Study could be done closer to them and the Lord opened the door for the Garates to relocate to Montrose. Starting in May 1996 in a home on South 3rd Street, CCM began meeting once a week on Sunday mornings. In a few short months, God brought a worship leader (we were singing along with a cassett tape!) and more families. When we outgrew the house, we began meeting at the Montrose Chamber of Commerce, with the adults inside the main office and the kids gathering in small groups outside. When winter came, meeting outside was no longer an option so God moved us to the cafeteria and classrooms of Columbine Middle School. CCM continued to grow, and like Acts 2:47 says, "The Lord added to the church daily those who were being saved." Many who have come to call Calvary their home church had never before experienced an expository approach to studying the Bible and were hungry for the verse-by-verse, chapter-by-chapter, book-by-book systematic teaching offered here. With the steady growth through the years, CCM expanded to the Columbine gymnasium and Montrose High School before we were blessed in 2002 with our own space in the "old Walmart building" on Townsend Avenue. Although we occasionaly shift around our Sunday School classrooms to adjust for size, we have been meeting here at 2201 S. Townsend ever since. All we can say is that God has been faithful - growing the church as He sees fit, blessing us with friends and family and giving us many opportunities to shine His light in our beloved Montrose community. We meet at 2201 S. Townsend Ave, Suite D in Montrose Colorado on Sundays at 8:30am and 10:30am and on Wednesdays at 7:00pm. 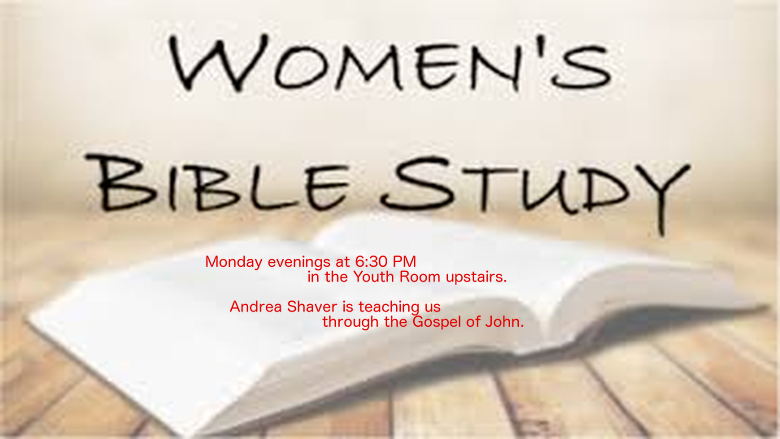 We also offer other weekly studies for men, women and teens! See our bulletin for more detail. If your children, ages 10 and under, are remaining with you during service, please sit in the back two rows of the sanctuary, or in the foyer, so as not to be a distraction to others or the Pastor. Thank you.